A cat is only ITSELF, representative of the strong forces of life that won't let go'. For Charles Bukowski there was something majestic and elemental about cats. He considered them to be sentient beings, whose searing gaze could penetrate deep into our being. Cats see into us; they are on to something. 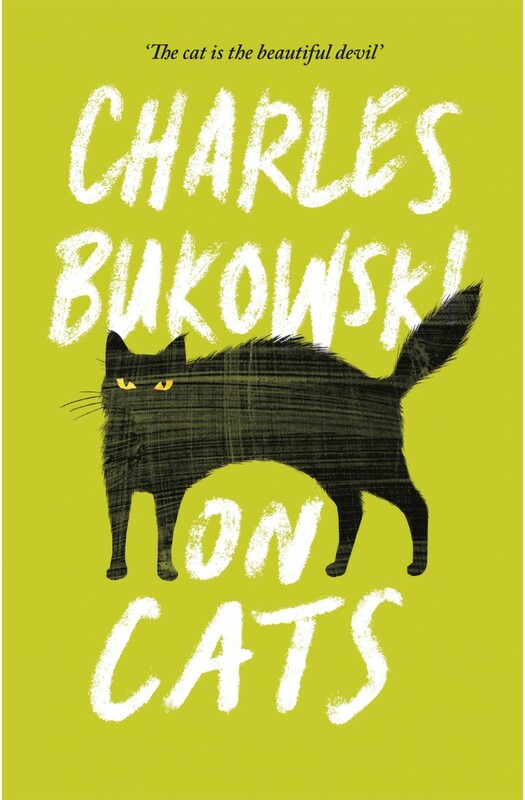 An illuminating portrait of one very special writer and a lifelong relationship with the animals he considered his most profound teachers, On Cats brings together Bukowski's reflections on the ruthless, resilient, indigent and endearing creatures he so admired.